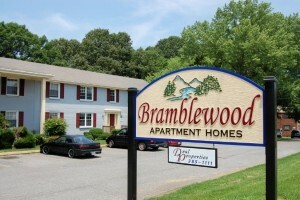 Welcome to Deal Properties.com, your source for quality apartment homes at affordable prices. 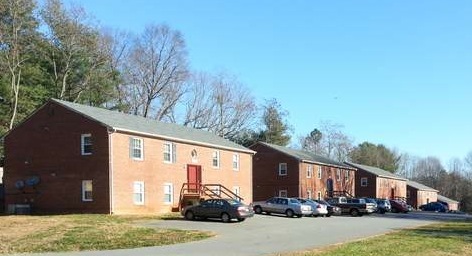 Deal Properties has been in business in Central Virginia since 1995 and manages apartment communities in the Lynchburg and Appomattox areas. In addition, we also offer single family homes and duplexes. Whether you wish to live in a park-like setting out in the County or in an attractive spacious apartment in the city, Deal Properties has the apartment home for you. 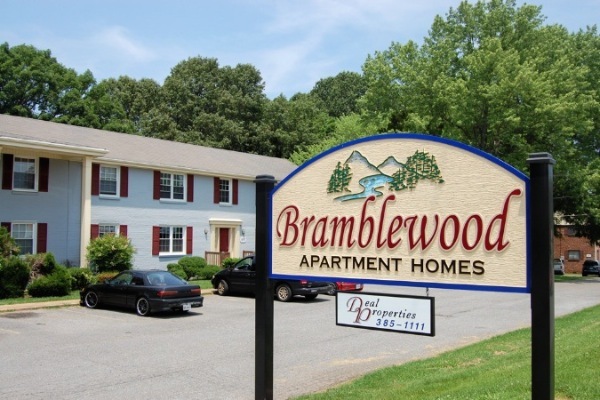 Please take a look at OUR COMMUNITIES and, if you like what you see, you can print out an application and begin the process of obtaining your new apartment home today.